The good thing about gun skins is that they are fully customizable and high-grade so they can be installed to pretty much everything you want protected and camouflaged. In addition, they are waterproof, conforms to all sorts of shapes, and take only a few moments to install. When desired, they can be removed easily without leaving any residue. 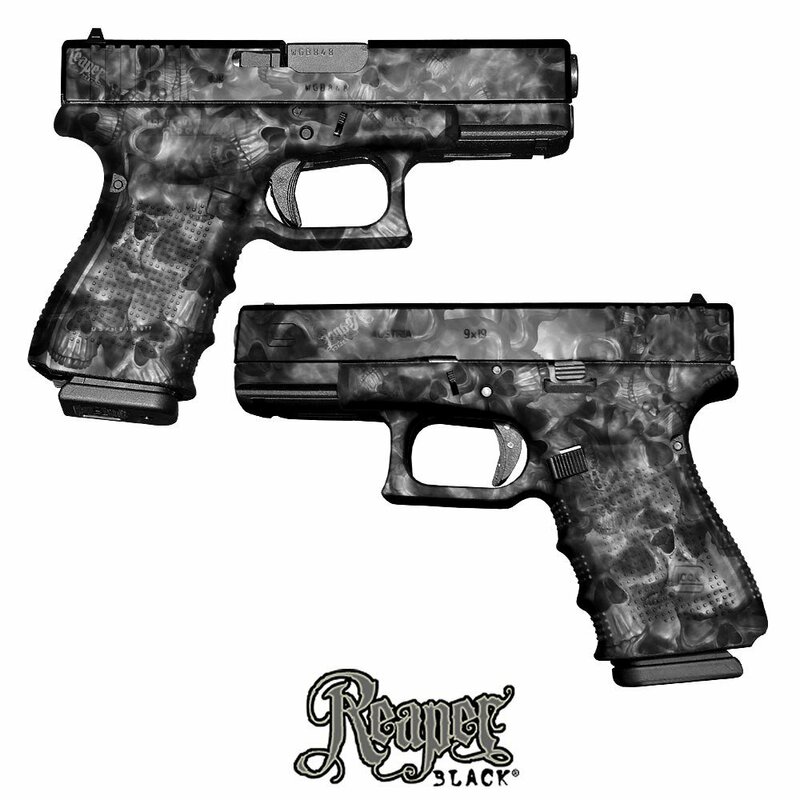 Presently, there is a plethora of gun skins available for traditional, hunting and tactical camouflage styles. Most brands offered in the market are also backed with generous warranty. To help beginners and pros alike find the gun skins for their liking, we’ve created a rundown of the top 5 coolest gun skins in the internet below. 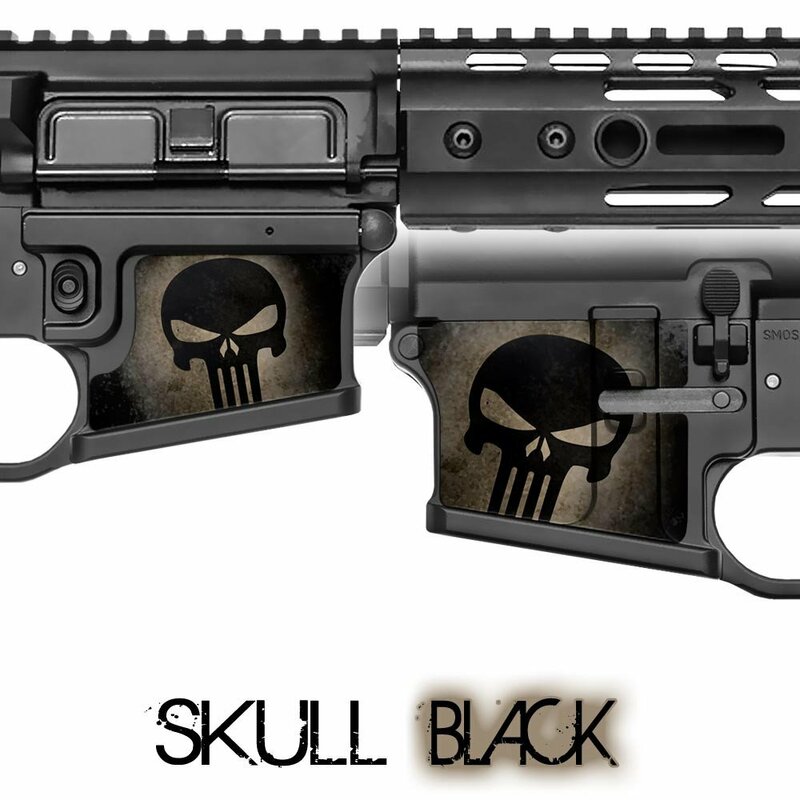 Proudly made in the US, this gun skin now has a whopping 4.5 out of 5 star rating. Made out of high-grade vinyl, the skin offers a wide range of camouflage designs – ranging from masculine patterns to cool feminine prints. 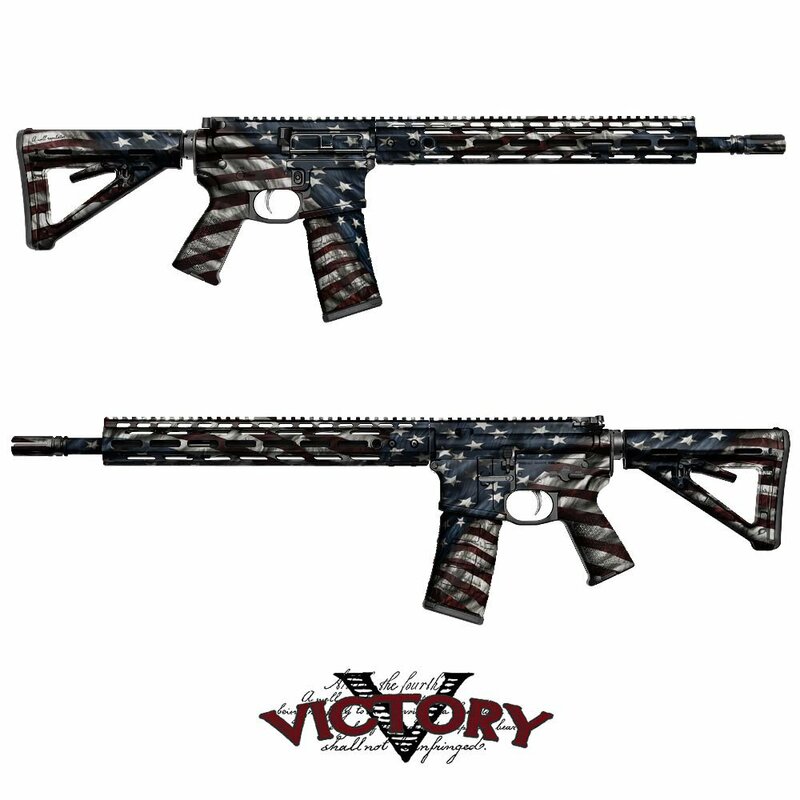 All GunSkins AR-15/M4 Vinyl Wraps are easily removable and leave no effect on the gun’s surface whatsoever. The finish is matte, meaning no reflections will be seen on the gun itself. Skins can be applied on all sorts of gun shape and are backed with a long 5-year warranty. Pistol users now have a friend in the form of GunSkins Pistol Vinyl Wrap. Offered in precut pieces, this skin makes a handy accessory especially during military missions, shooting competitions, special missions, or even when you simply need to impress your family and friends. Not only for aesthetics, skins also protect your gun from impact of daily use, especially from scratches and moisture. For those looking to add pizzazz to their Magwell, this gun skin is just great. Whether it is shooting contests, hunting, or simply showing off to friends, it makes a handy and effective tool to prevent reflection, scratches and even moisture from ruining your shooting buddy. With continued use, your gun will stay protected as it protects you in the midst of action. 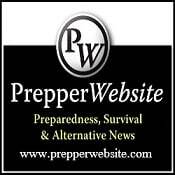 What’s more, it is affordable, easy to install, and well-trusted by gun enthusiasts all over the world. Got a hunting rifle? Then this gun skin is for you. They not only add color, they bring about reliable protection as well. 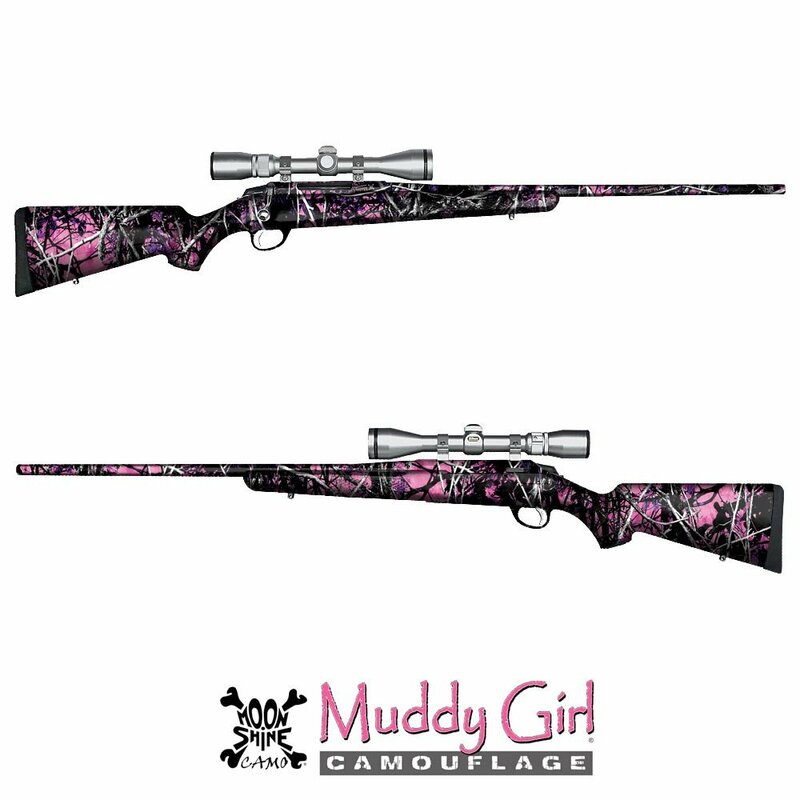 DIY vinyl wraps for hunting rifle are available in 34 different patterns, giving hunters and other types of gun enthusiasts plenty of prints to choose from. Male or female, there’s a print that suits their varying taste. 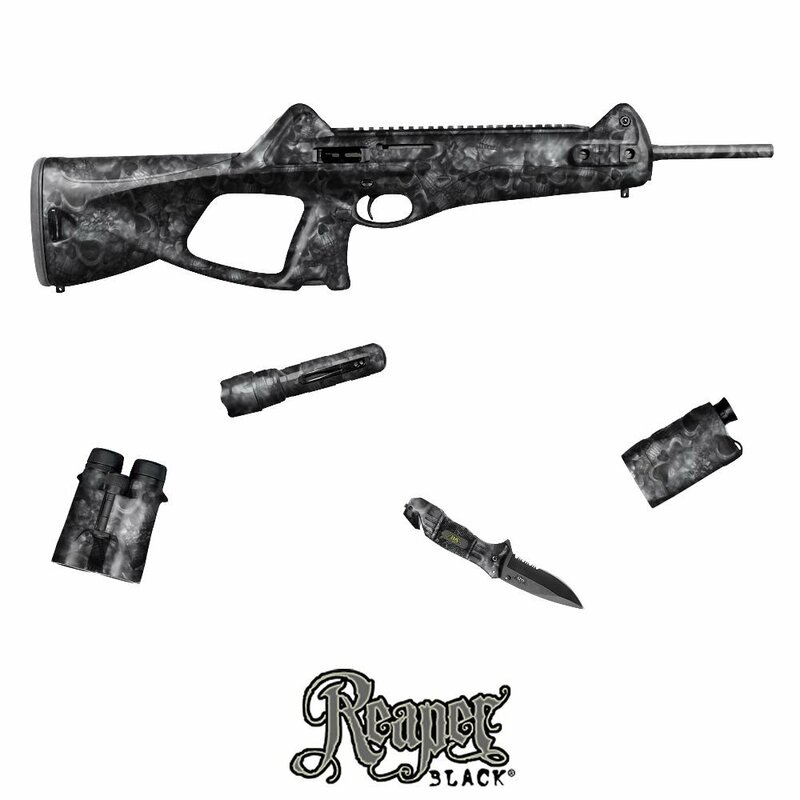 Rifle skins are also matte finish, waterproof, and follow all sorts of shapes. Like other skins, it does not leave any marks or residues behind when removed, thanks to its easy-peel/easy-stick feature. Gun or gear, this GunSkins offering style and personality to your tactical gear. Available in 34 cool designs, there are bunches of selections for the fun-loving and adventurous gun/gear user like you. While not precut, it conforms to the shape of your gun/gear. Excess pieces can be removed easily using sharp objects like a hobby knife. Wrongly installed vinyl can be eliminated by simply peeling off or using heat. Start by disassembling the object/gear. Degrease the object’s surface to achieve great results. Clean as necessary. Install the pieces based on cut. For non-precut pieces, you may need to have someone custom cut your vinyl decals to get the great fit. To create a lasting bond and nice set with the surface of the object, it’s best to use a blow dryer or heat gun. In case of wrong installation, simply peel off the vinyl and reposition. Never worry about residues or sticker marks, for it leaves the surface good as new even when vinyl is peeled off. Whether for aesthetics or protection, gun skins offer a convenient and affordable way to make your gun or gear looking good for as long as possible. This means no scratches, dents, or other sorts of impact can ruin your precious shooting buddy. And with the wide array of designs, there’s surely a decal that’s made to suit your personality. Gun skins can be applied into most pistols, rifles, AK-47, pellet guns, AR-15, magazines, bows, binoculars, spearguns, goggles, sunglasses, assault weapons, rangefinders, fins, masks, airsoft guns, cameras, snorkels, paintball guns, tanks, and loads more. Take advantage of the extensive 5-year warranty today, ensuring that should you experience issues or become dissatisfied with the product, you can get your money back hassle-free.